Bistronomy is the new thing(well, perhaps not that new) and hopefully here to stay cause it stands for a new approach of the food culture. 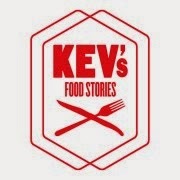 It's the combination of a easy entry bistro with the culinary approach in the kitchen of a high-level restaurant. So all the goodies for a reasonable price, basically making it accesible for everyone with a foodie heart. 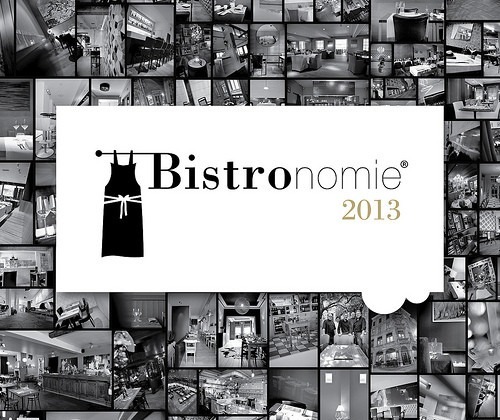 The book/site Bistronomie offers a guide trough the world of bistronomy in Belgium. Here you can find a restaurant with the label 'bistronomy' near you and following your budget.